If you’ve been following along this month, you know this month it’s ALL about Broomfield! Last week we talked about townhomes and this week we’re talking single family homes. The median cost of homes now in Broomfield is roughly $460k making it a bit more of an affordable choice when you compare the pricing to that of Boulder proper (where you are looking an home in the upwards of $700k price range). And the cool thing about Broomfield is it’s convenience. 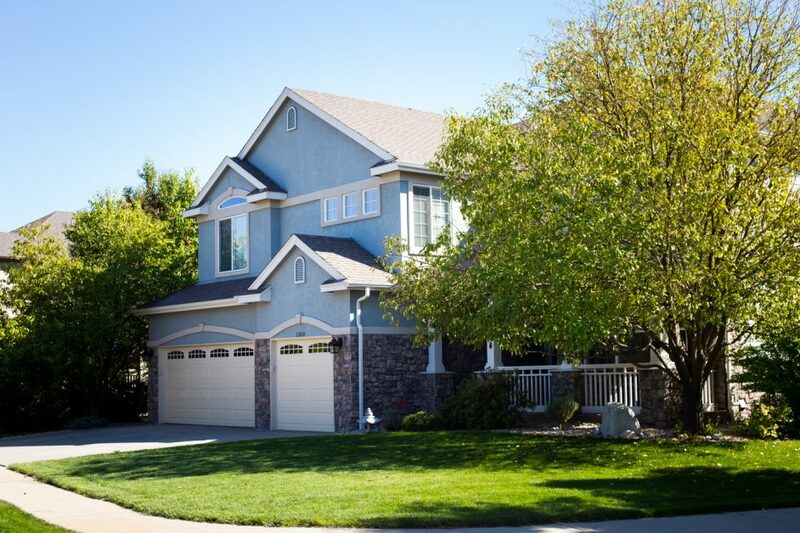 It’s perfectly located between both Boulder and Denver making it a great choice for families who are commuting both places or for those households who need access to either town for whatever reason! Check out the Boulder Neighhorhood Directory below! Search my MLS database to see if there are any homes available in the area of your search! Contact me to find your new home!